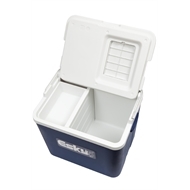 The 33 litre Chilla from Esky has an easy access lid, with embedded can holders to securely store your drinks. 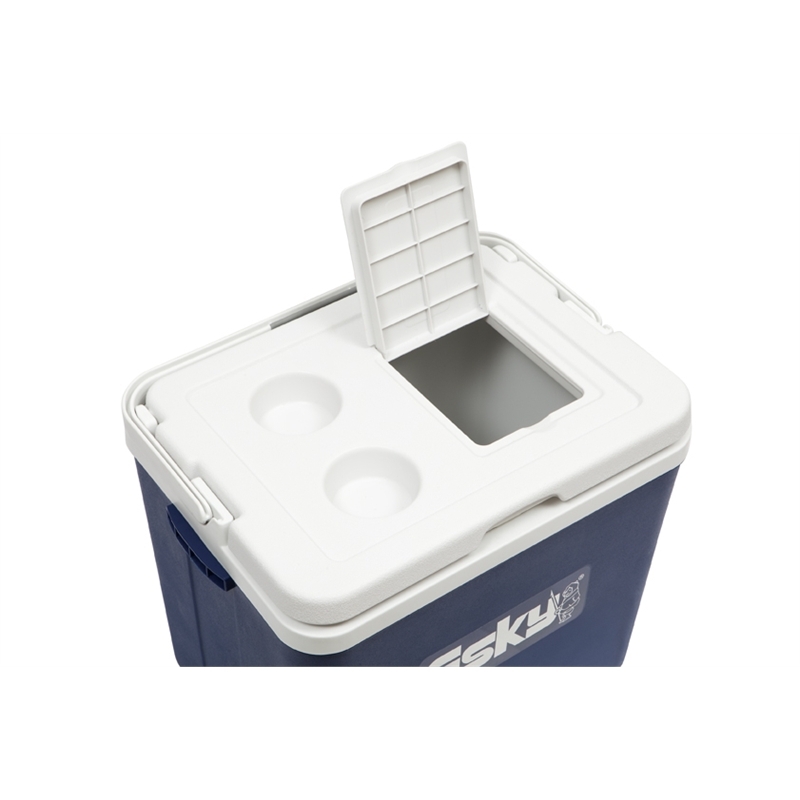 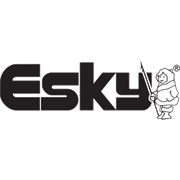 It includes a tray and divider to ensure food and drink stored in your Esky are kept separate, while soft grip handles conveniently sit flush against the Esky for ease of storage and use. 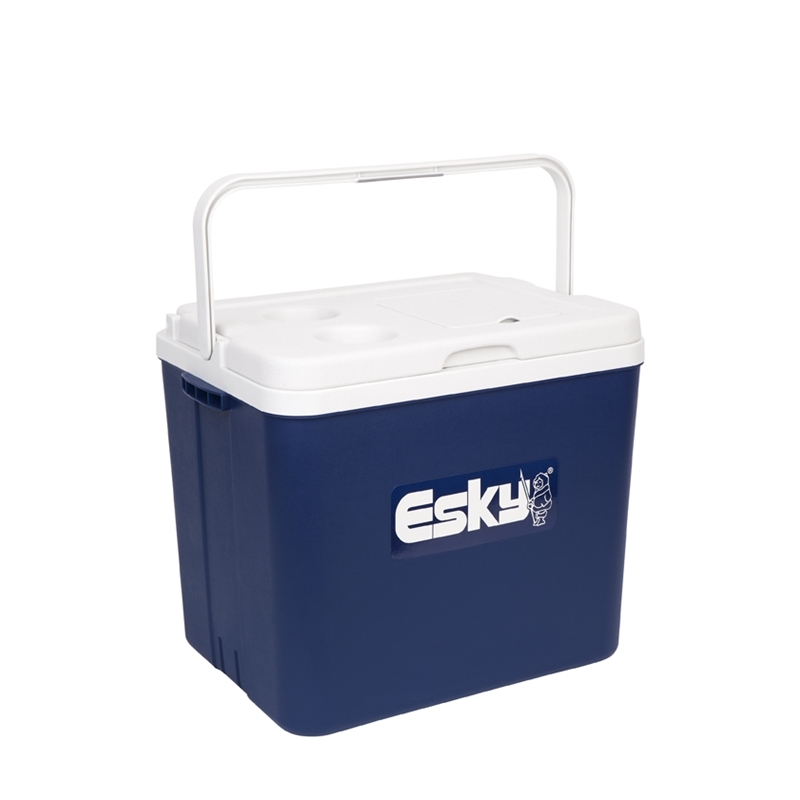 Perfect for a group of friends or family out and about, the Esky Chilla can hold up to 40 cans.